Take your business online with Digital Arm’s domain and web hosting. It is common place these days, for business to take their operations online. The whole world is connected through the internet. From everywhere around the globe, people are connecting with the friends and family, clients and companies with a click of a mouse. As connected as we are today, it is still not possible to be present online 24*7 to connect with potential customers. For companies or organizations in the professional world an online interface providing information and gathering leads, while the staff are asleep is as close as it gets. Why domain registration & web hosting? 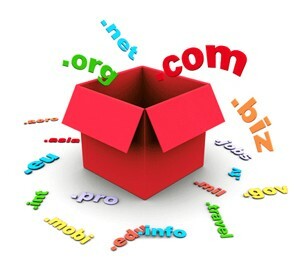 To have a successful website, you must have proper domain registration. We have a team of expert professionals who can help you register and manage your website’s domain name and web hosting and can also guide you through every solution right up to the completion of your web page. This may be web developing, web designing, internet marketing or strategy or in domain registration and web hosting. Need web & domain hosting? The Digital arm team is ready to help. Getting a domain name, building and hosting your website and managing your online business can be tricky. If you are having trouble doing any of these things yourself, we can do it for you! So don’t wait, contact us with all your needs and queries.